Hobart is Tasmania’s capital city and the second oldest capital in Australia, after Sydney. Nestled amongst the foothills of Mt Wellington (1,270m) and at the entrance of the Derwent River, Hobart combines heritage charm with a modern lifestyle in a setting of exceptional beauty. Your experienced and local guide will greet you at 8.30am at your CBD accommodation. 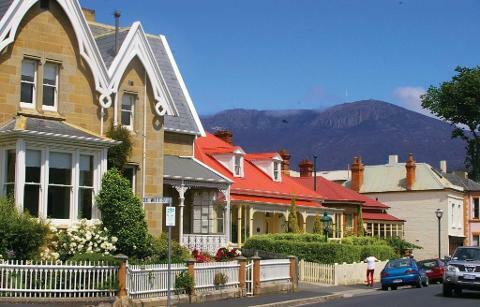 Step back in history and join your guide for an introduction to one of Hobart’s oldest suburbs. From Salamanca Place, climb Kelly’s Steps and wander along Battery Point’s quaint streets, past Georgian cottages and grand colonial mansions, soaking up the village atmosphere. Tasmania is ideally situated to make malt whisky, and yet 150 years after the last licenced Tasmanian distillery closed its doors, it took a true whisky lover to realise the environment was perfect for distilling and maturing whisky. Visit one of Australia’s leading distilleries and hear about the craft of whisky distillation at the historic cellar door. 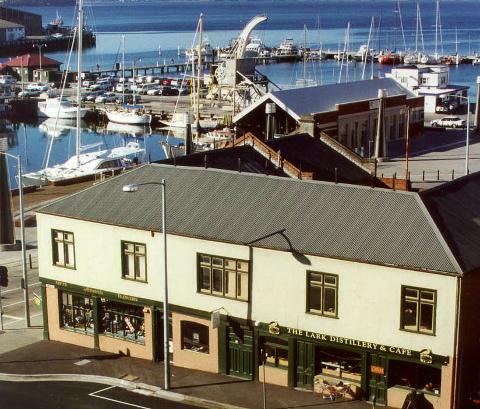 After you have been fortified with a taste of their single malt, take a short stroll to Hobart’s Waterfront and enjoy a relaxing lunch at a waterfront restaurant. After lunch, continue to the winner of the 2014 World Whisky Award for best single malt. Sullivan’s Cove’s French Oak Cask was judged the global winner, as well as Australia’s best, from a high-quality pool of single malt entries. 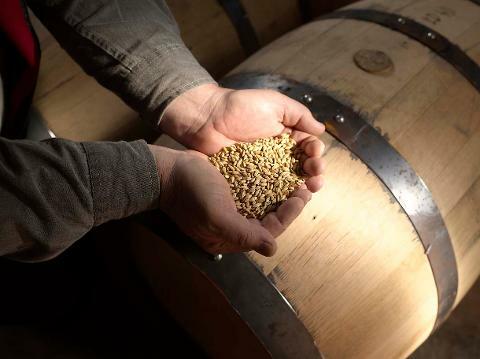 Learn about the process of whisky making on this informative tour. Continue on, and visit a quaint family run distillery, before your return to Hobart, via the charming village of Richmond, which was established as an important military staging post and convict station linking Hobart with Port Arthur. The village is famous for its elegant Georgian architecture, with beautiful heritage buildings dating back as early as the 1820’s. It now houses galleries, tea shops, craft boutiques and museums. Your tour concludes upon return to your Hobart CBA accommodation around 5:00pm. Client’s failure to appear for the Tour or any component part of the Tour, the Client leaving the Tour after its commencement, the Client being excluded from the Tour or any component part of the Tour in accordance with this Agreement.